This is the address that will be used on your site. What feeling do you want your site to give off? When customers interact with your site, how do you want them to feel? If your website were a person, what would their characteristics and personality be? How do you want your business to present itself in the market? How would you like to be different than your competition? Why do you like this site? What features or looks would you like to use as a model for your site? Do you have any special requests, or want to provide more information about what you would like in the design of your site? Leave it here! Nice work!! All these important details are flying through the air straight to my inbox.  I’ll be in touch soon to schedule in your in-depth consultation call where we’ll go over everything and kick off your web design! For now, just pop open some bubbly, kick back and relax while I roll up my sleeves and get started!